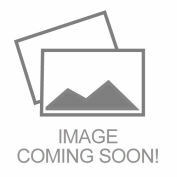 CM BC Beam Clamp, 2 Ton Cap. 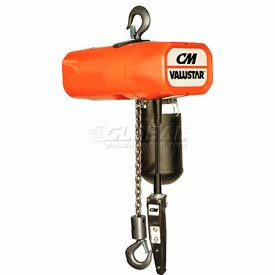 Dependable, fast and efficient chain hoists. Compact with a fully enclosed motor and lightweight aluminum housing. Precision machined heat-treated, lifetime lubricated gear train and hardened chain guides. Friction clutch overload protection stops hoist when overload occurs. Meets OSHA and ANSI B30.16 safety standards. 115V single-phase operation. Control cord is 4' shorter than lift. Economical Hoist has regenerative braking system and a caliper disc brake to help prevent heat generation in power train. 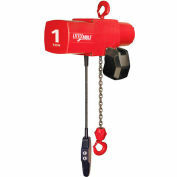 Latch-type safety hook. Weather-proof, shock resistant control station. Other hoists are available; call for information. 1 Year Limited Warranty.